There will be a 10 per cent increase in parking charges in all Perth & Kinross owned car parks and on and off street parking for 2018/19, the council has confirmed. Perth & Kinross Council will continue to offer the first 15 minutes of parking free across the Perth and Kinross area, a scheme which has come into its own in this era of ‘Click and Collect’. This has been well received by shoppers and businesses alike, a spokeswoman said. In zone 2 – the city centre – on street and off street parking for a maximum of four hours will be £1.10 per hour. Up to 10 hours will be £4.40. Up to 10 hours will be £ 8.80. A monthly season ticket will cost £105.00 while a monthly season ticket covering Monday to Friday only will cost £66.00. A monthly season ticket covering Monday to Saturday will cost £61.00. Residents’ Permits for Perth city in the inner zone which is on and within the inner ring road will cost £210.00 annually and in the outer zone £120.00 annually. 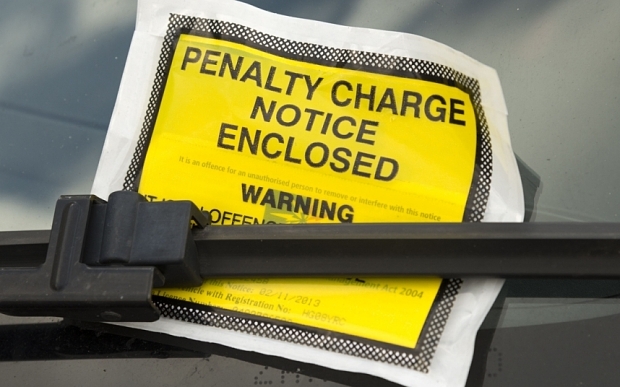 In Crieff town centre on street parking will cost 60p for 30 minutes. On street parking per hour, which is the maximum stay, will cost £1.10. Off street parking in James Square per hour, which is the maximum stay, will cost £1.10. Residents’ permits will cost £132.00 annually. 10 hours will be £4.00. An annual season ticket will cost £132.00. Coaches parking on Rie-Achan Road will cost £4.00 per visit and residents’ permits will cost £132.00 annually. 4 hours will be £4.00. 9 hours will be £5.30. On street and off street bay suspensions will cost £12.00 per day. On street parking charges exclude VAT while off street parking includes VAT at the standard rate of 20 per cent.